Hampshire Music Service brought 1700 young musicians and dancers, representing 193 schools, to play at The Royal Albert Hall. HAMPSHIRE AT THE HALL brought schools, ensembles and Hub Partners together for a magical event. Hampshire - be proud! 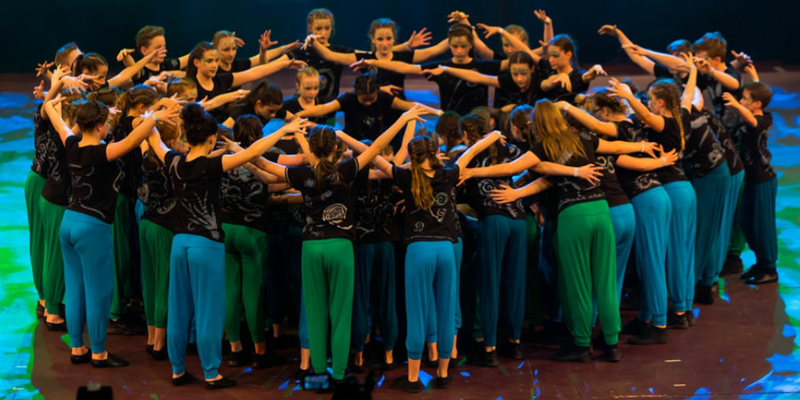 Performed by Hampshire County Youth Jazz Centre, Massed School, Community and Hampshire County Youth Choirs. Performed by Massed Area Orchestra, Hampshire County Youth Orchestra and Hampshire Massed Choir.